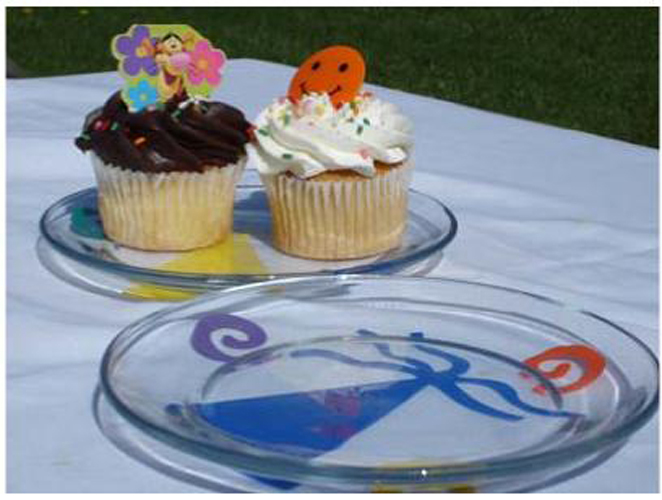 Project Description: DIY custom party plates for every occasion! 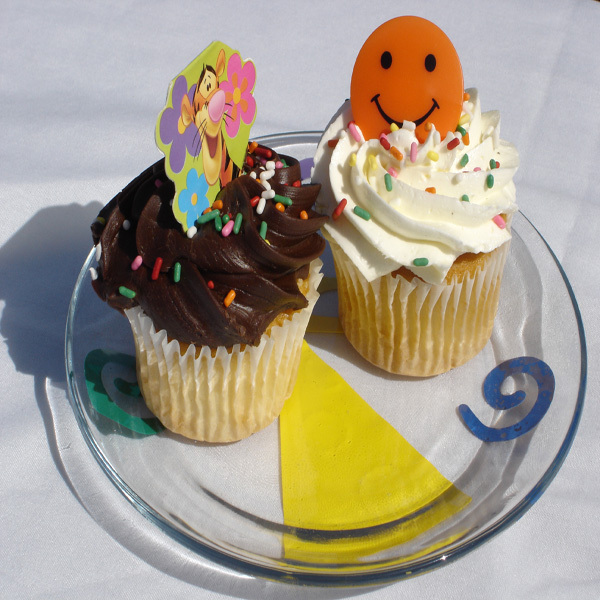 Die cut party hats swirls and other desired shapes out of Cling Vinyl. You can also trace shapes on the reverse of the Cling Vinyl and cut out with scissors. Peel away the liner and apply shapes to the underside of the plates. Shapes are reusable and can also be applied to windows and other smooth surfaces.